Home/Blog/Automation in Market 2019 – What Does It Mean? Automation is getting smarter and virtual ISAs are getting less expensive and more scalable. But at the same time, better trained and more professional. Speed to lead will be even more important than ever before as we enter a shifting market. 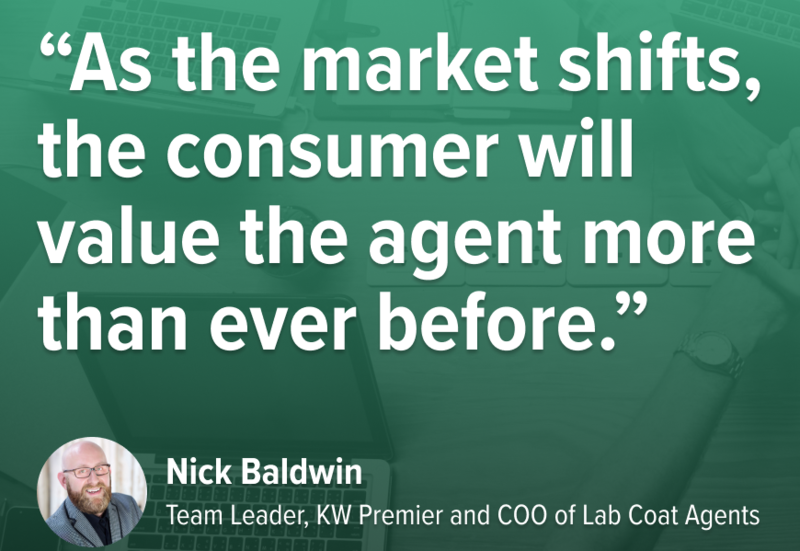 On the flip side, as the market shifts, the consumer will value the agent more than ever before. There are several things happening in our industry currently. First, we have a market shift that is taking place. 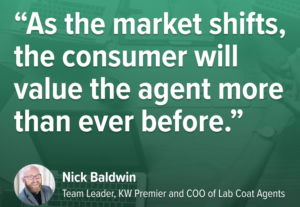 But this is nothing new for our industry, just remember: “there is no such thing as a bad market, it is always good for someone.” As real estate agents, we need to identify “whom the market is good for” and adapt to serve their real estate needs which is how you thrive in shifts. The much larger thing taking place, and we will only continue to see more of it, is all these ‘disruptors’ moving into our space and we will see more of this in 2019. 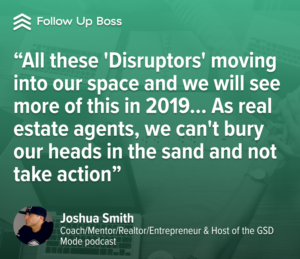 As real estate agents, we can’t bury our heads in the sand and not take action — we need to take massive action on this as the future role of the real estate agent depends on it.